We’ve long taken the position that tourism to occupied Tibet serves the interests of the China’s regime and bank-balances of Chinese dominated tourist businesses. 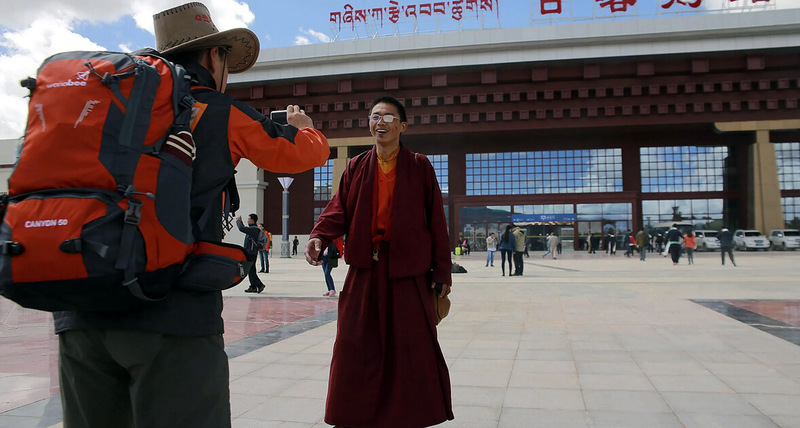 Those seeking the ‘spiritual experience’ of visiting Tibet are exploited, manipulated and suffocatingly controlled by the Chinese authorities. 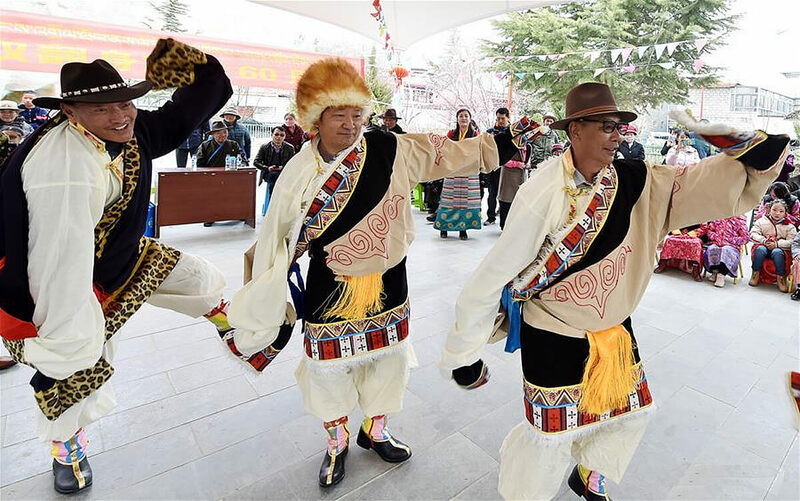 What they are allowed to see is an ersatz version of Tibetan culture, engineered by the same regime which, away from the stage-managed tourist hotspots, wages a genocidal assault upon Tibetan national and cultural identity. 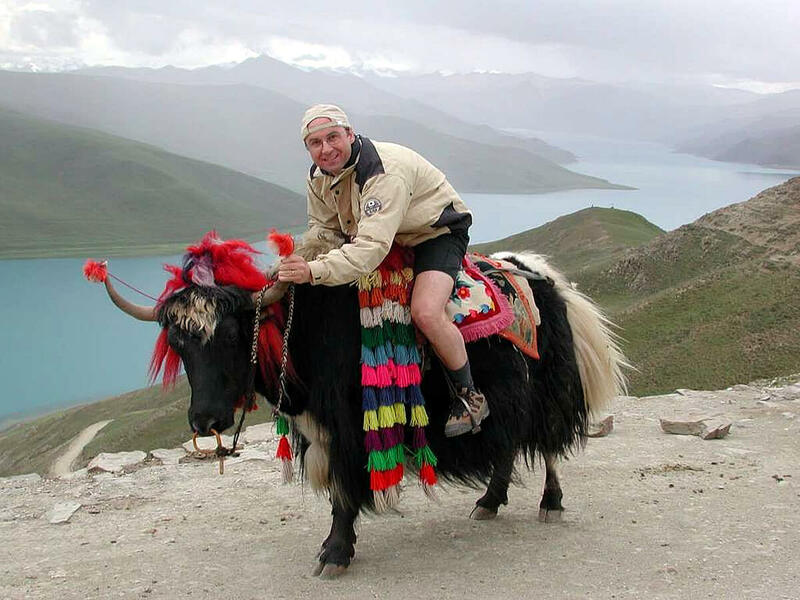 Our just criticism and opposition on this issue occasionally results in weak responses from those who attempt to justify tourism to Tibet by claiming their presence enables information on the plight of Tibetans to reach the wider world. This reasoning held some credibility in the late 1980s and 1990s but no longer. 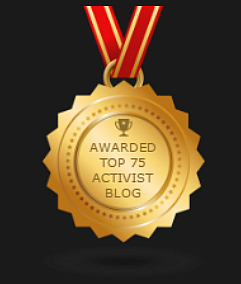 With the instant access of the internet (informed by the knowledge, testimony, courage and sacrifices of Tibetans inside Tibet) the dire circumstances endured by Tibet’s people is freely available, 24/7 via a few taps of a mobile device or laptop. 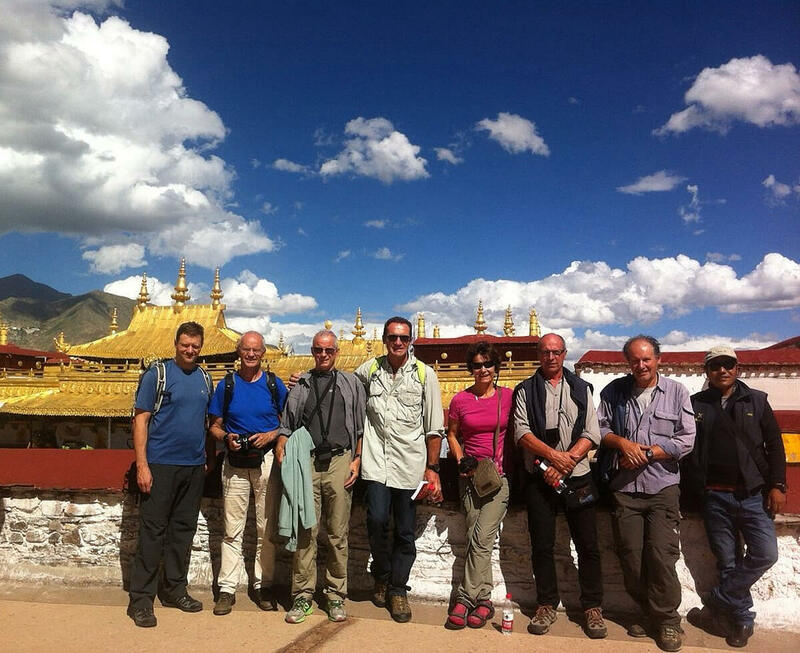 The fact is that travellers are lead by a leash along well worn and safe tourist routes, constantly monitored, meeting approved Tibetans and exposed to China’s distorted version of Tibetan culture. 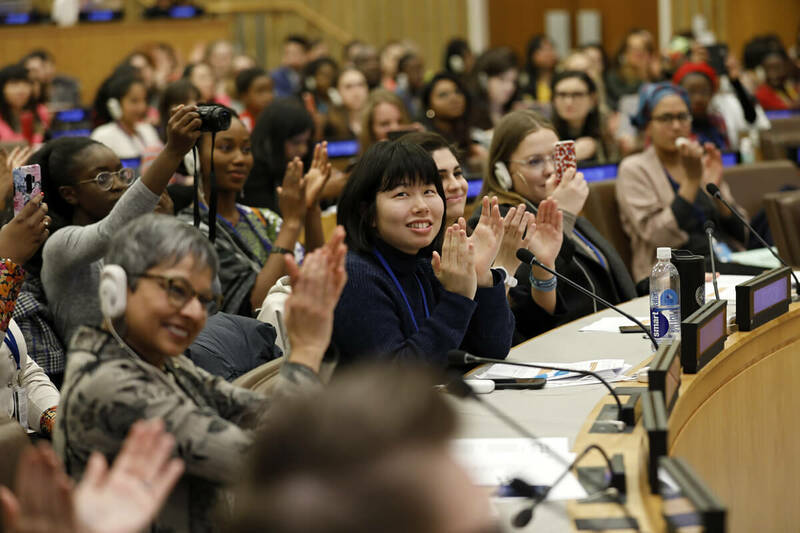 They do not see the torture centers, visit forced labor camps, or witness the misery of Tibetans forced into concentration settlements. 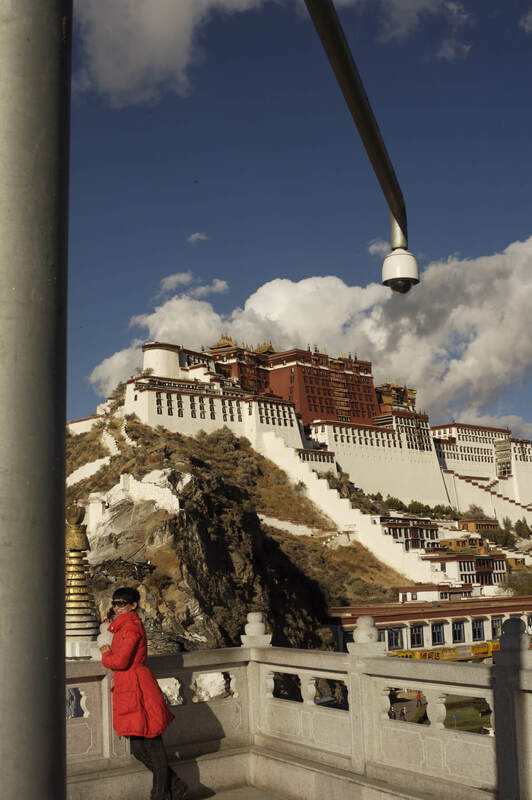 Of course that inconvenient reality is not what tourists to Tibet are paying top dollars for. They come for the illusion of a Buddhist Shangri-la, which the Chinese tyranny is more than happy to fabricate, while milking them as cash-cows and promoting its propaganda narrative. 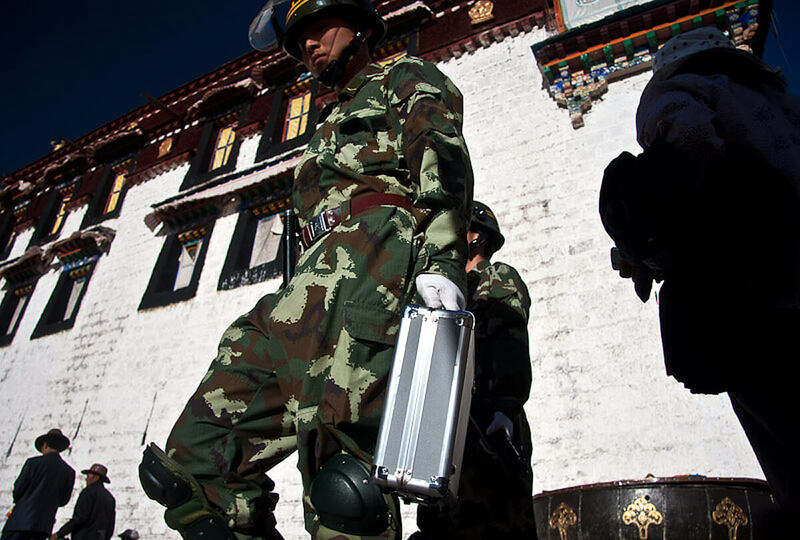 Thanks to the immense courage of local Tibetans who take a genuine risk in making such information available reports have emerged during the past few days of Tibetans living in Rebgong རེབ་གོང་, རེབ་ཀོང་ located within Amdo region of occupied Tibet being subjected to intensified oppression. With movements restricted, increased surveillance and musicians and beggars banned from streets. 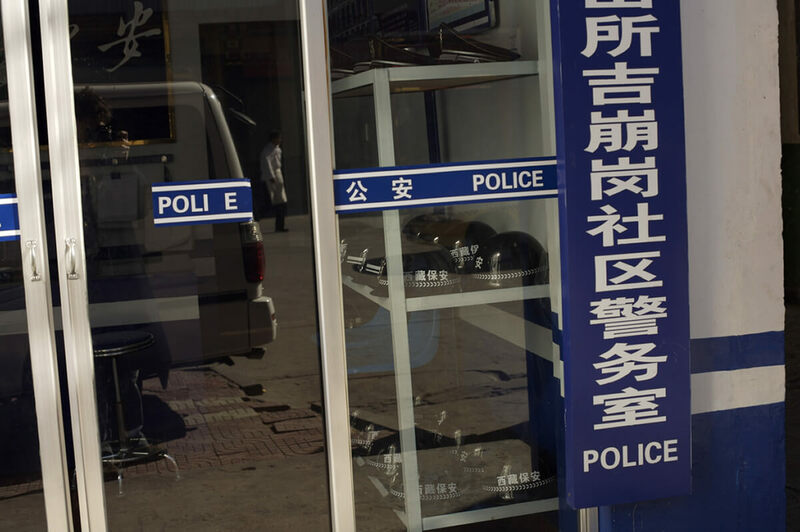 These measures are a response from China’s regime to suppress any show of dissent against its illegal and violent rule, particularly during the month of March, which on previous occasions has witnessed Tibetan uprisings and mass protests. 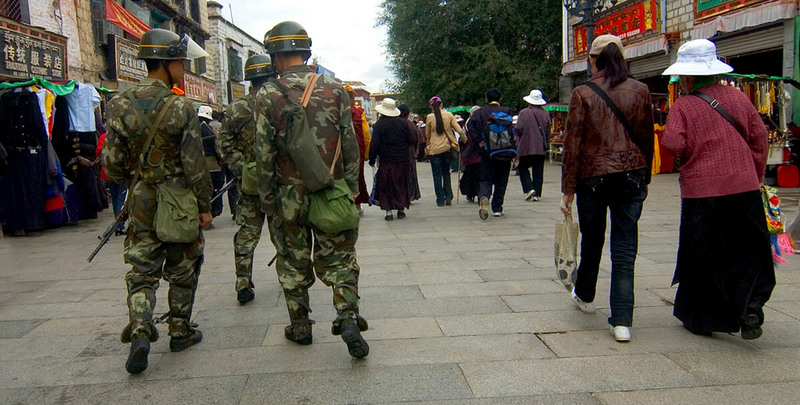 With armed paramilitary roaming the streets, security checks, 24/7 cctv surveillance, over 100 ‘police’ stations and a number of interrogation centers Mr Wang Yongpu a head of Chinese law enforcement proudly declared (March 13, 2019) such measures as resulting in Lhasa, the capital of occupied Tibet, as being virtually crime free. 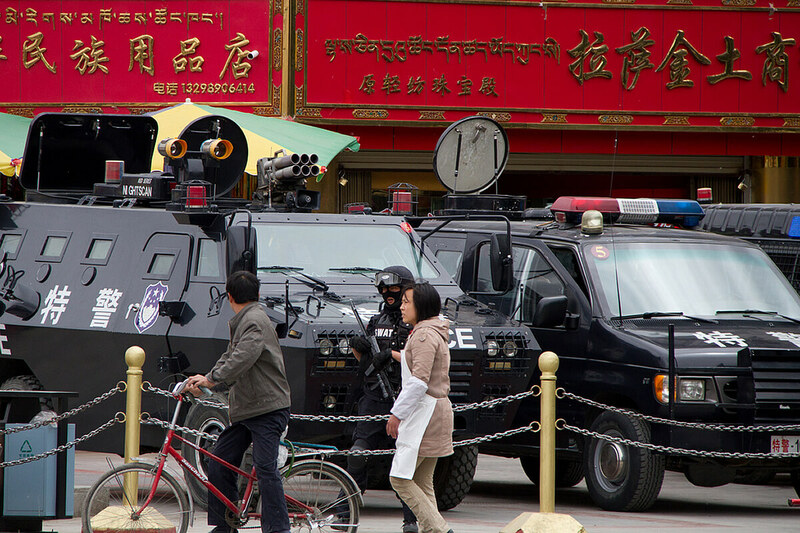 Armored vehicles, locked and loaded ready to cause mayhem and trauma to any Tibetan who dares to protest Chinese rule. By ‘crime’ of course he doesn’t mean robbery, traffic offenses, assault and the like, nope he’s talking public dissent against China’s illegal and violent occupation of Tibet. Wherever you go in Lhasa there’s one of these around. The city has been on lockdown since China invaded in 1950. 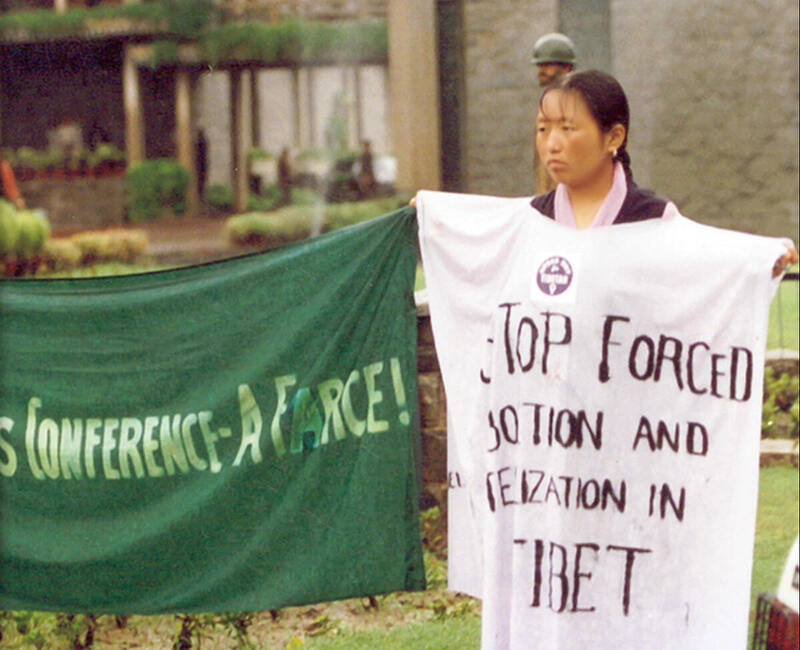 Tibetans terrorized into a state of compliance, made aware of the grim consequences of opposing Chinese rule. 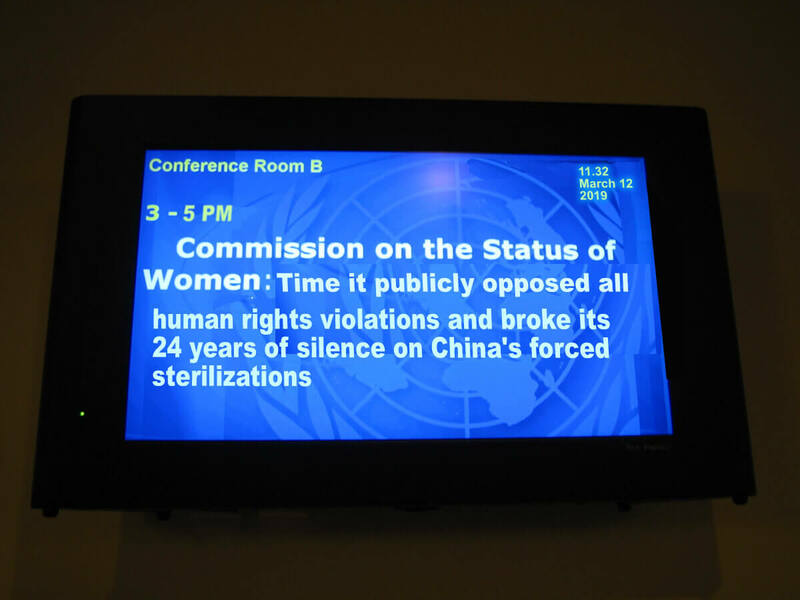 Torture, forced-labor camps, midnight raids on houses family members disappearing into the darkness. 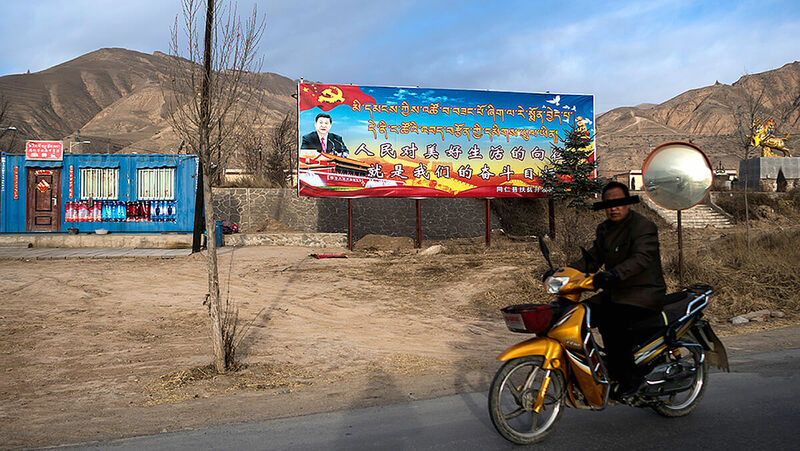 The latest measures of oppression, including identity cards, facial recognition technology and tight restictions on movement across Lhasa have added to the suffocation endured by Tibetans. 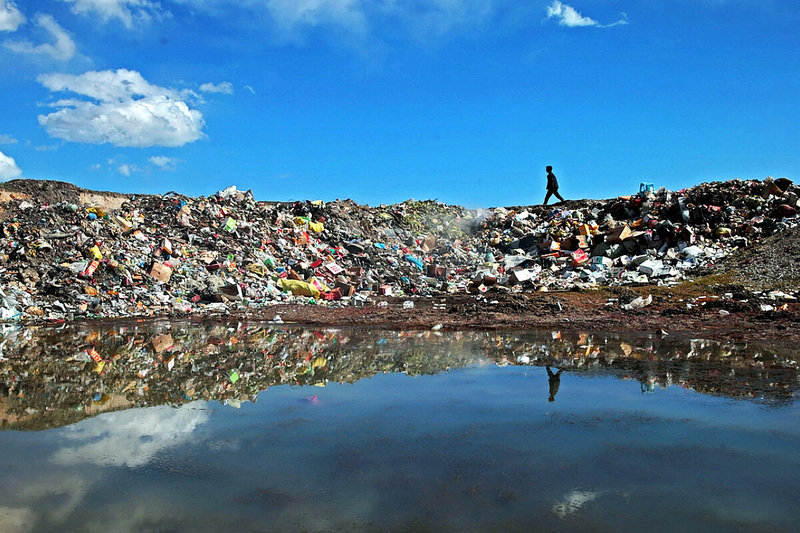 Behind however the technology and security stratagies being praised by the Chinese regime what is maintaining the so-called ‘social harmony’ is the daily reality facing the people of Lhasa that any expression of opposition to China’s presence results in broken bodies and destroyed minds. * The details of the photographers who took these images have been withheld for reasons of security. These can be added by contacting us to authorize.